Even though concrete is a substance that can be easily mixed, you can really run into problems if it is not worked properly. These issues include scaling, discoloring and shrinkage to name a few. Discoloration or discoloring is one of the most common. If you are using the same materials, mix and batch, your concrete should have a consistent color. 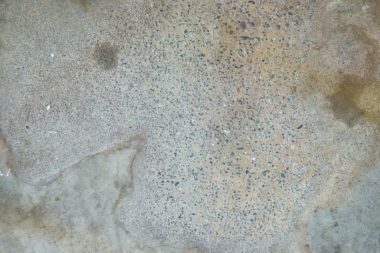 Changes in concrete color can occur just by using two different cements or if a chemical from a job site gets added to the mix. Even different water sources can change the color of the concrete. The experts at Hardscapes Inc. create perfect concrete structure every time. If you have a concrete project you’d like to get under way, give us a call at 403-547-5597. « Are you familiar with REFLECTOR™ Enhancer Floors?